Are you tired of searching through the website of every company in the business that provides kitchens Shaftesbury services in an effort to determine who offers the most comprehensive service? If so, you have hit the jackpot by finding Franks Maintenance Group. Get a free quote with no strings attached right away by calling 01747 826 656. Regardless of whether you are a private customer or the representative of a company, Franks Maintenance Group is here to help you. 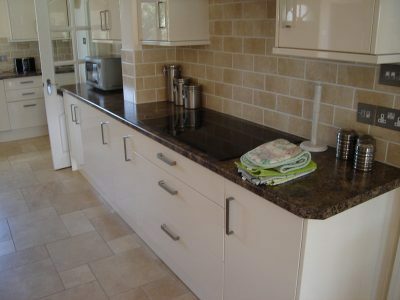 We can design Shaftesbury kitchens for any and all requirements. With many years of experience behind us working in both the domestic as well as the commercial sector, we are perfectly placed to be your team of choice. The kitchen is considered to be the heart of the home because it is used several times a day, every single day. Therefore, having a kitchen area that has been optimised for your layout and specific requirements can make all the difference to your quality of life. Our kitchens Shaftesbury contractors will make the absolute most of your available space for a tailored solution that exceeds your expectations. Here at Franks Maintenance Group, we have an excellent range of styles and finishes available for you to choose from. 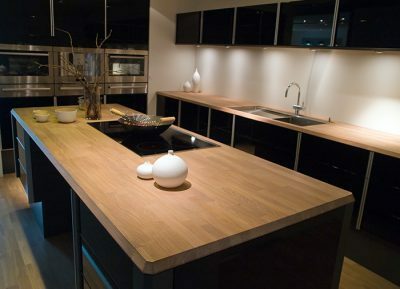 From traditional kitchens to fully modern solutions, we have something for everyone. There is no single best style for kitchens in Shaftesbury and we would be happy to incorporate your unique requests into the design. Would you be interested in seeing some high resolution images of our completed kitchens in Shaftesbury? Take some time to browse through our online gallery, where you will find a fantastic selection of quality pictures that perfectly demonstrate our capabilities. We are confident that seeing our handiwork first-hand will give you even more inspiration for your own upcoming project. For an even more comprehensive overview of select past projects, navigate to our dedicated page of case studies. Why Choose Franks Maintenance Group To Create Amazing Shaftesbury Kitchens? At Franks Maintenance Group, we only employ accredited fitters who can demonstrate industry qualifications and a proven track record of excellence when it comes to past work. You can rest assured knowing that every contractor assigned to your property will be a passionate professional who will work diligently and offer great customer service at the same time. As a company that prides itself on customer service, it makes us happy that a significant amount of new requests for our kitchens Shaftesbury services is through word of mouth. Are you now convinced beyond a shadow of a doubt that Franks Maintenance Group is the only business to call when considering installing the highest quality kitchens Shaftesbury offers? If you are, we are always here to help and look forward to hearing from you soon. Reach out to us at your earliest convenience using one of the contact methods that we have outlined for your benefit below. 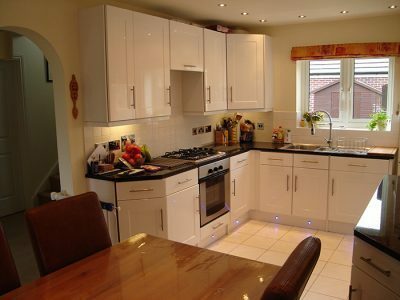 There are several ways to contact us about the best kitchens Shaftesbury has to offer. Please feel free to either call us directly on 01747 826 656, e-mail info@franksgroup.co.uk, or fill out our simple online request form. We will not leave you waiting and will reply shortly.